"The research system in Spain on social communication practices: Projects Map, Groups, Lines, study objects and methods ", it's a study object that has been institutionalized as a disciplinary field, but not accompanied by an objective analysis of the Projects, Groups, Lines, Objects and methods that make up a picture that urges to be known. Its purpose, therefore, is developing a Map Project, Groups, Lines, Objects of study and Research Methods about the social practices on communication in Spain, so in that way, serve as a reference to the national and regional entities responsible for evaluating applications and reports in the calls for projects, and promote scientific policies for the network coordination of research teams. Its cartographic representation by operational zones is relevant due to the existence of the large number of public and private universities offering degrees in Communication. Establish an open access data bank about Projects, Groups, Lines, Objects of study and Research Methods, compiling the scientific reports of the applications and the reports of all those research projects financed from 2007 by national and regional authorities, as well as doctoral theses approved, according to the cited areas. Develop a content analysis to study the formulation of the objects of study, epistemological approaches, the research methods and techniques of the projects and of the theses and their dominant research lines. To contrast the hegemonic scientific discourse resulting model from the analysis of previous content, with the speech expressed by the PI of the projects analyzed and the Doctoral Thesis Directors, Representing aspirations and achievements of their research processes by applying the Phillips technique 66 in sessions held in each geographical area. 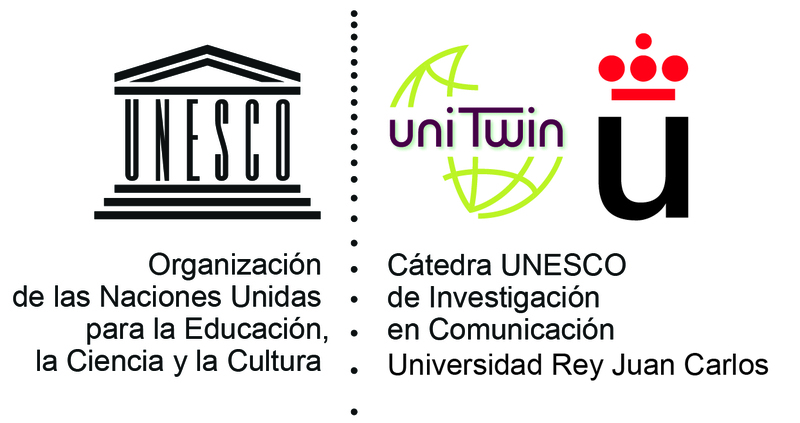 Design a survey form that, once the axes on which the scientific discourses revolve are revealed, can be applied on-line to the universe of researchers from Spanish territory registered in both scientific societies, as in academic records of the universities. 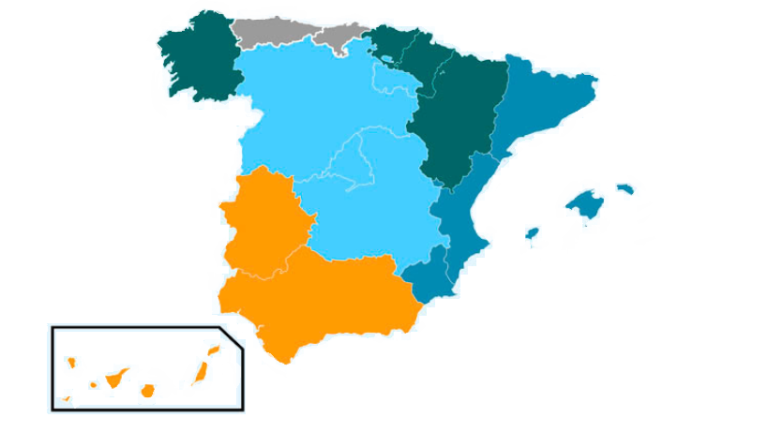 Finally, establishing the above map to be incorporated into the White Paper on Communication that EC-IC aims to present internationally in its X Congress, together with the CONFIBERCOM will be held in Madrid in 2016. This White Paper, will serve as a reference for national and regional entities responsible for evaluating applications and reports in calls for projects and to encourage research networks.